As we near the turn of the century, the nature of warfare between great powers alters slightly. 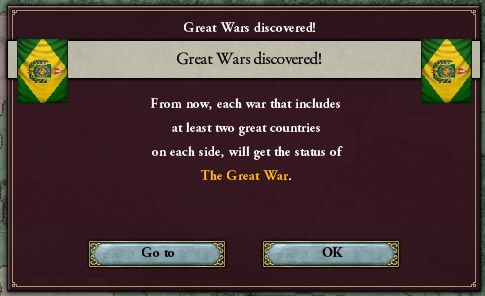 When at least 2 great powers are on each side of a war, it is categorized as a 'Great War'. This makes some wargoals cheaper and imposes an additional penalty of reparation payments on the nations of the losing side. As time marches on, we get more and more events that help us shape our population's ideologies. This march for women's rights gives me the opportunity to shift us in a liberal direction. Rebel movements are growing in numbers too, as some segments of our population either grow weary of waiting for change, or are so fearful of it that they rise up to preemptively stop it. A revolution in our neighbor of Venezuela results in their old international ties being discarded. With the UK dislodged from Venezuelan politics, we have a great opportunity at hand to replace them. Our archaeologists in Egypt have been busy cracking tombs open left and right. Old tombs, new tombs, and maybe even some Ua Briain tombs. The people of Brazil have whipped themselves up into a hysteria, fearful that a vengeful mummy's curse will doom our nation. In fact, mummy mania has tipped our upper house just enough to allow for another reform. 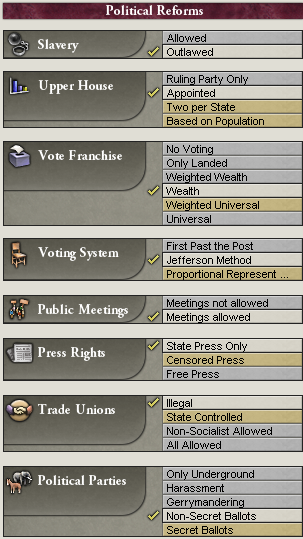 I'd really like to move towards universal voting rights, but we really need to move towards free press first. Moving closer towards free press makes the people of our nation more politically aware and more conscious of political issues that are relevant to them. This should make successive reforms come more quickly. 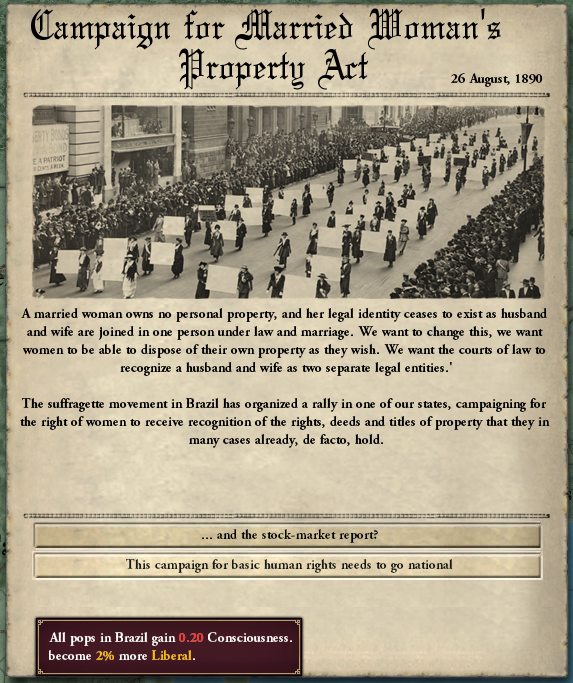 As a great power, you'll often get petitioned to support a side in a crisis conflict. 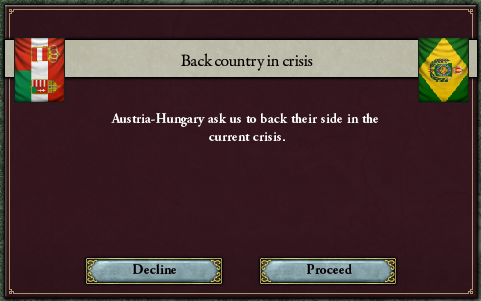 In this case, one of Austria-Hungary's Romanian states wants to break away from Austria and join Romania. I've mostly been skipping over mentioning these, but you'll be notified of them quite often. I'll go into this more once I have a functional navy and a more modern army and can participate in one on some basic level. 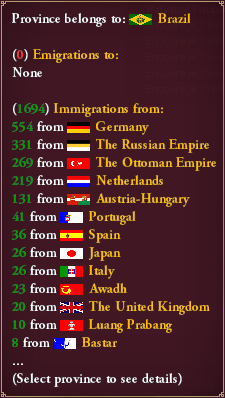 As it stands, we can't really do anything to help Austria-Hungary so I decline. 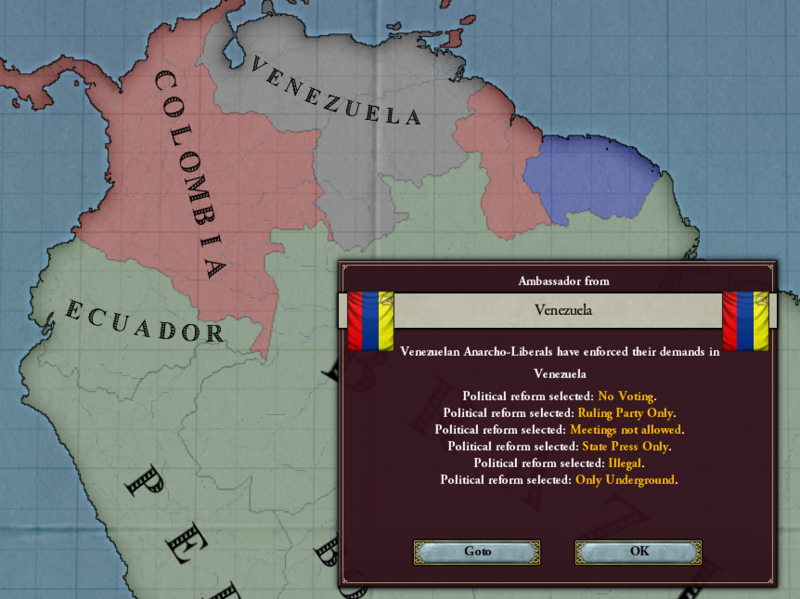 We manage to build up influence in the newly unattached Venezuela very quickly. 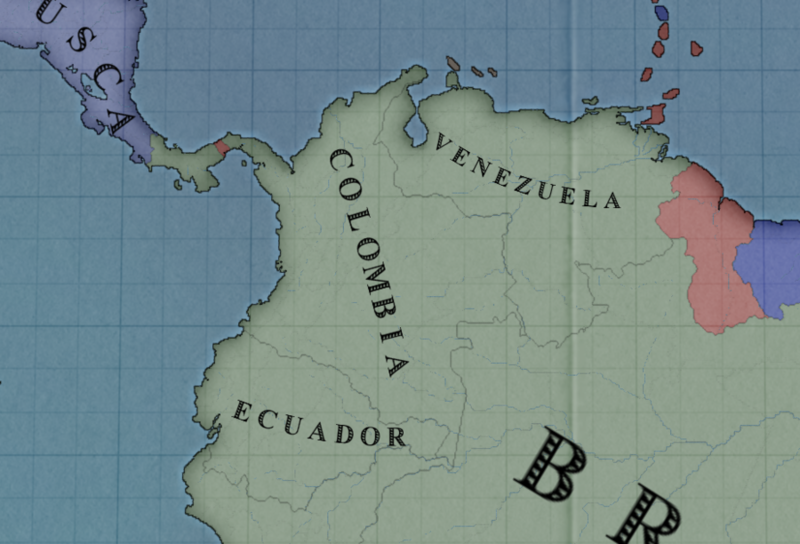 Colombia is the only remaining independent nation in South America that isn't in our sphere, and now we can focus all of our influence towards that goal. As more advanced technologies become available, the RGOs of some of your provinces may change to a new, more valuable resource. In this case, some of our provinces begin switching their RGOs to rubber. 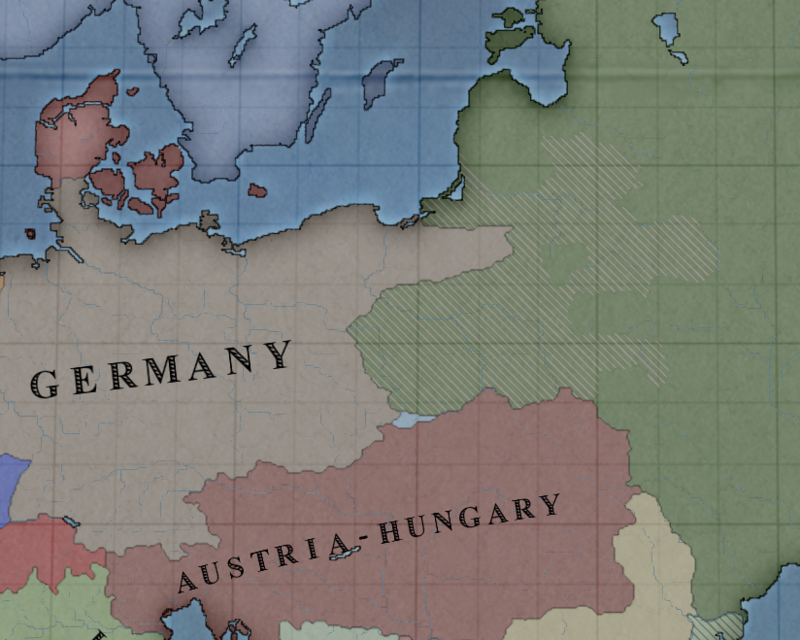 A German war to take Polish territory from Russia escalates into The Great War. The aggressors include The United Kingdom, Germany, The Netherlands, Spain, and The Ottoman Empire. Coming to Russia's defense is France, Greece, and Persia. Not much occupation has occurred yet, but the war score has shifted in favor of the defenders due to a string of decisive field victories in France. We gain the option to pass another political reform shockingly soon after passing one not just a year or two ago. This one will go towards free press as well. The rapid passing of reforms has caused some uneasiness among portions of our upper house. 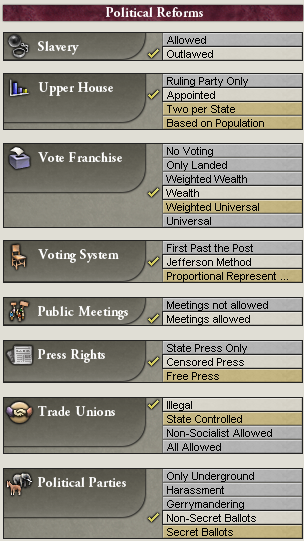 I'm forced to take a gain in reactionaries in our upper house, so I take the smallest one. 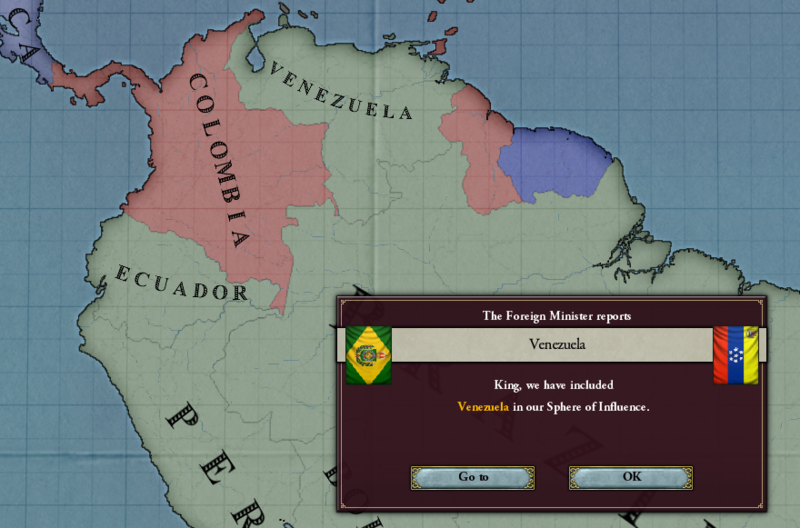 We manage to build up Colombia's opinion of us to friendly and then accumulate 100 influence, but before we can add them to our sphere we'll first need to remove the UK. This will require all of our influence, and then we'll need to gather 100 more before sphering them ourselves. Battles rage across the land in northern France. 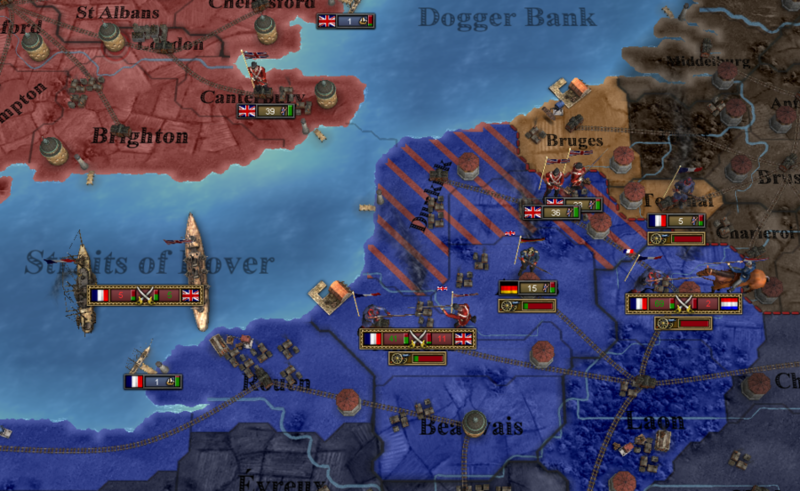 Forces of the UK, France, and Germany are all meeting in battle here, and the French are holding on surprisingly well. We can't see as many details for the Russian front, but it appears that the Germany army is advancing decisively into Russia. 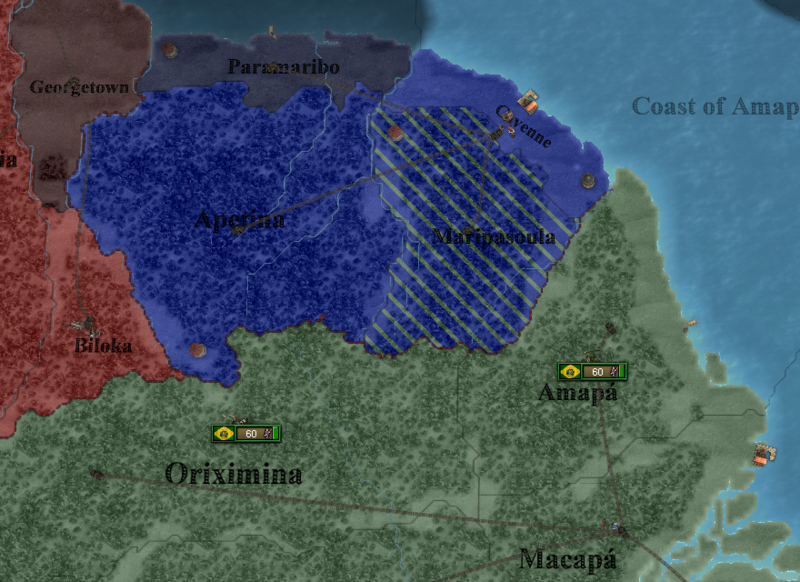 The war goes on even in British and French Guyana, where colonial forces fight back and forth. Colombia is added to our sphere, though the UK retains direct control over the Panama Canal. Our upper house has been more active in just a few years than previous administrations have been in the past 30. Another potential political reform awaits. Now, we begin opening up the vote to larger segments of our population. 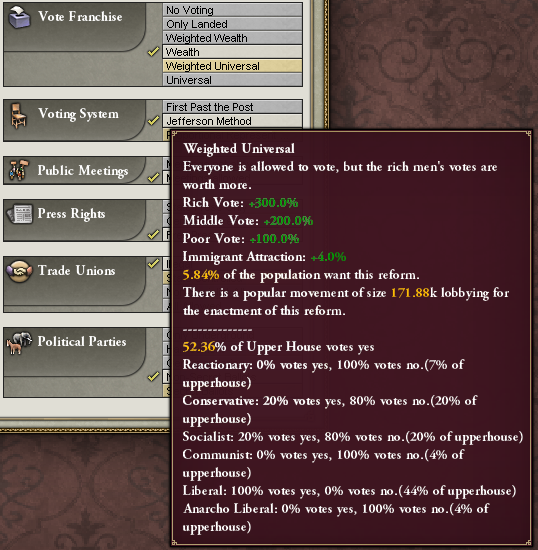 Under Wealth voting, our poor strata wasn't even allowed to vote. Moving to Weighted Universal will give voting rights to the poor, though their votes will count for less. 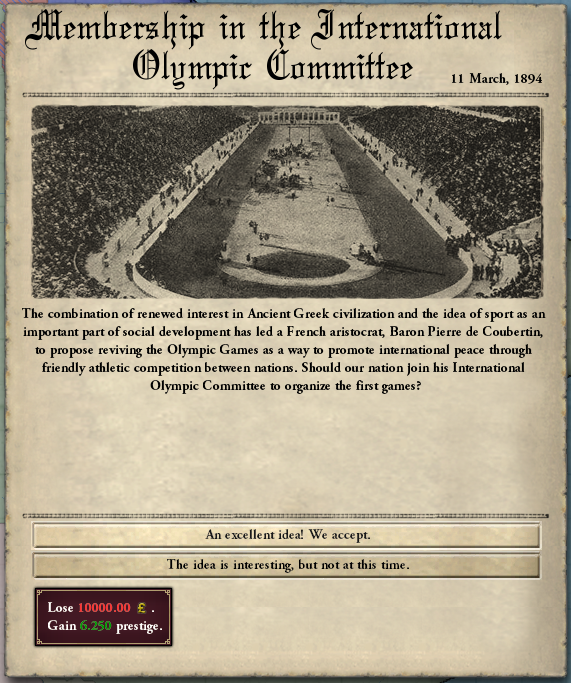 In the mid 1890s we have the option to invest into the project to revive the Olympic Games. 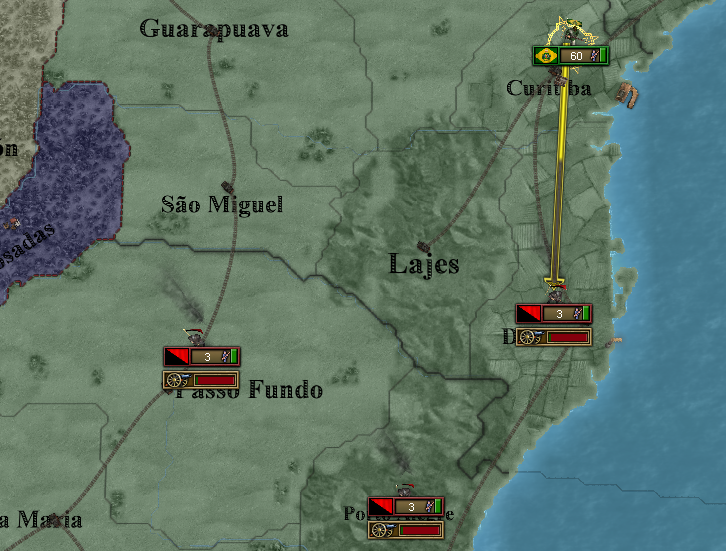 Doing so will bring Brazil prestige, so it's an easy choice for me. 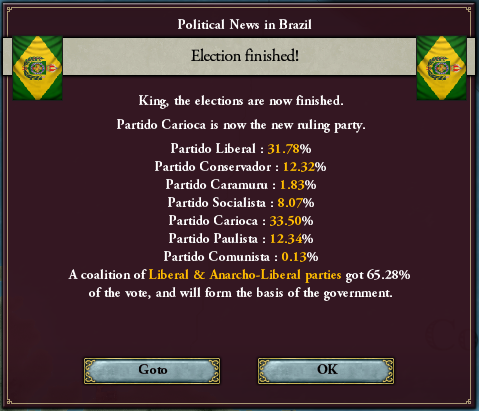 The results of the next election show that our people clearly agree with the direction our current government is headed. There's nearly a 40 point margin between any potential Conservative coalition and the victorious Liberal parties. 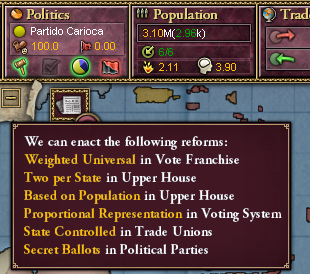 Shortly after the election, our new upper house comes together to pass another reform. 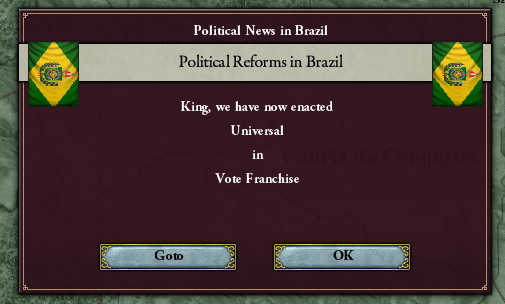 This time, we move to Universal voting rights, giving all citizens of Brazil an equal vote. Immediately following the introduction of this new policy, I grant woman's suffrage via a decision. Within about 5 years we've gone from government censorship to a totally free press, and granted equal voting rights to all segments of our population. 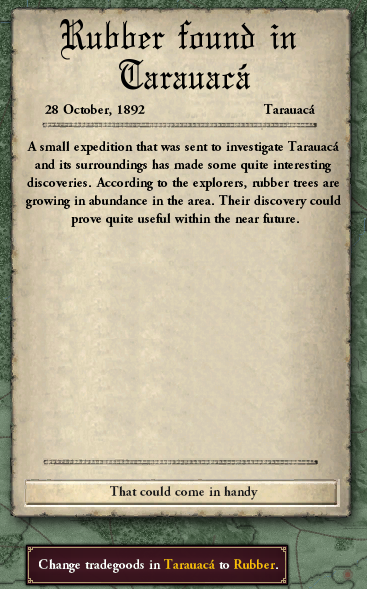 All thanks to that mummy's curse. Our influence over our South American neighbors is practically unassailable at this point. It's time to look elsewhere for more areas to spread out influence. 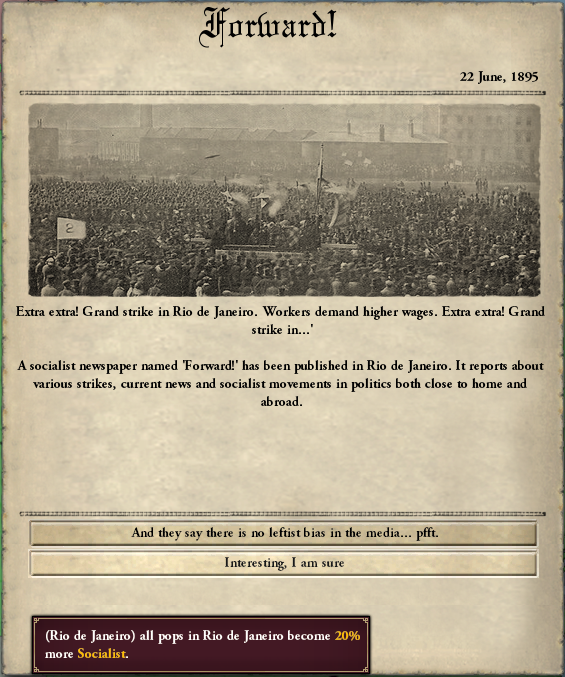 Spain has fallen from great power status, and they have access to several goods such as iron and coal that we could stand to have better access to. To that end, I begin influencing them. Aided by a free press, and encouraged by the recent string of political reforms seen throughout Brazil, some of our citizens hope for similar social change as well. 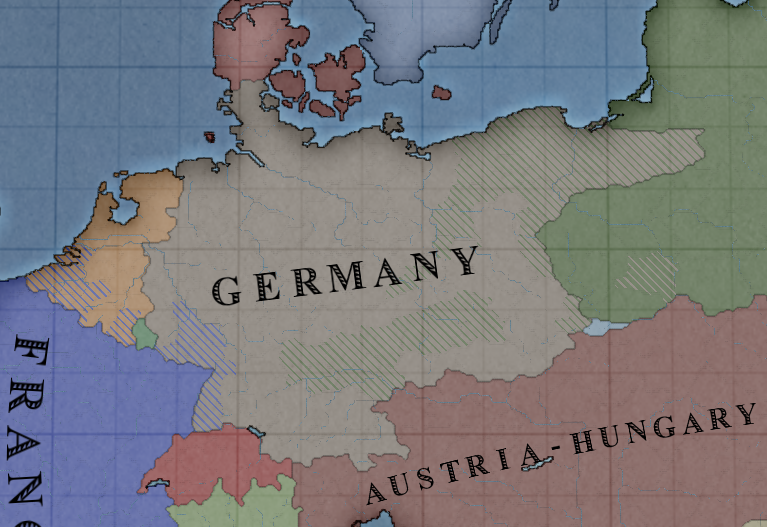 The Great War turns around as Germany's front collapses and they suffer occupation by Russian forces. France has ejected hostile armies from their north and went on the offensive as well, occupying parts of Germany and The Netherlands. 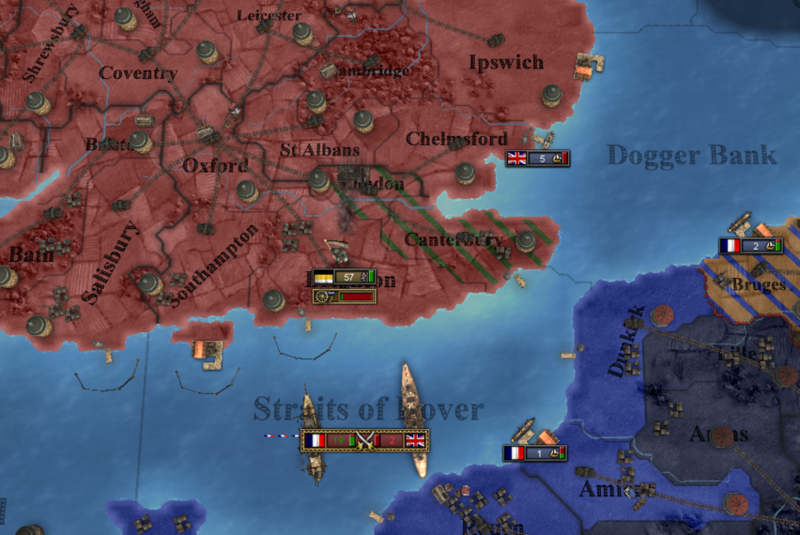 A greater French presence in the English Channel has allowed a major Russian force to cross into the British Isles, where they wasted no time in occupying London. 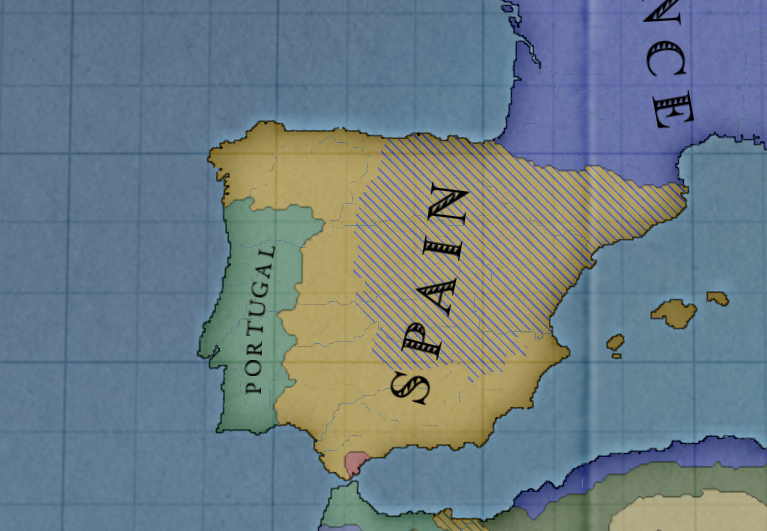 Spain is suffering at the hands of France as well. 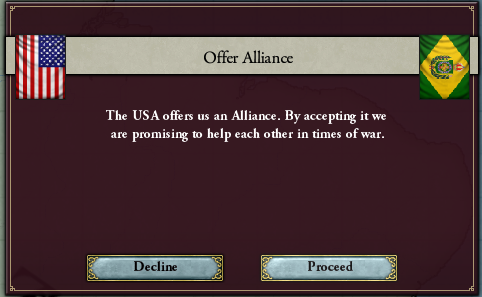 The United States offers us an alliance. With turmoil in Europe, it seems like it may be a good idea to partner with our North American neighbor. Another political reform passes. 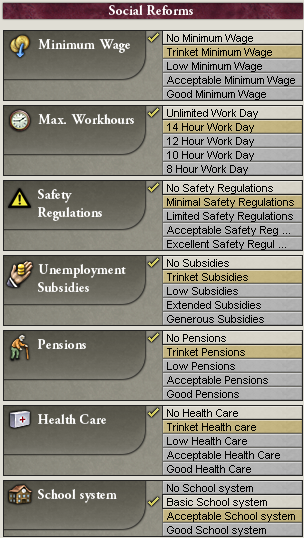 This time, we move to allow state controlled trade unions. Unions will help encourage our people to push for social reform. All of these changes have made our nation much more desirable to immigration once again. We had fallen behind in this regard for some time, due to our lack of reform until recently. 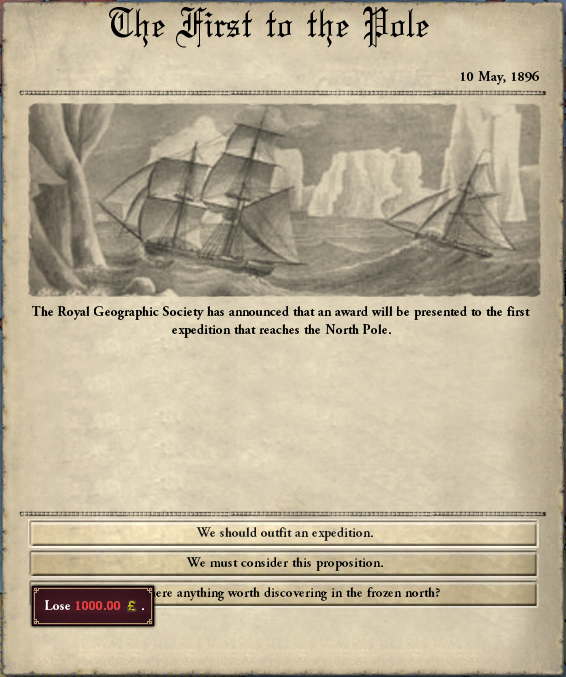 A possible expedition to the North Pole gives us yet another chance to improve our prestige. 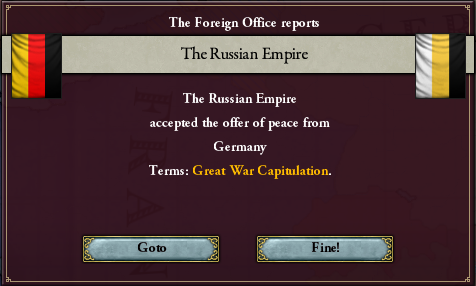 Russia allows Germany to leave the war under generous terms, all things considered. The only demand imposed upon Germany for peace is that of Great War Capitulation, which means Germany will be making reparation payments to Russia for about 5 years and must disarm a portion of its remaining military with a moratorium on any further military buildup during the repayment period. Our upper house allows us to pass a social policy now, too. Health Care is possibly the most powerful social policy as will increase population growth significantly once maxed out. In this case, however, I decide to create a basic school system first. For one thing, we've had a long history with good education and it just seems appropriate to take because of that. 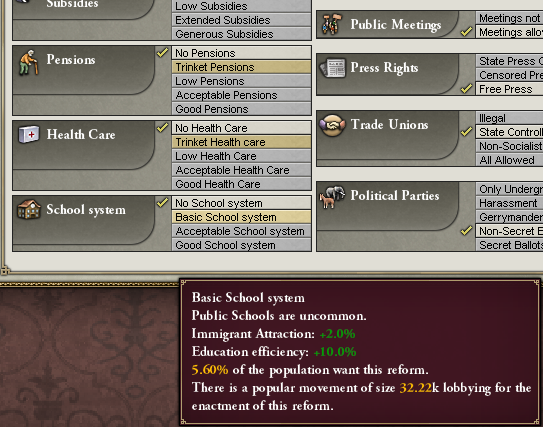 The first level of schools also provides a bit more immigrant attraction than any other social policy. The Great War ends with the UK suffering a humiliating defeat. The UK is 'cut down to size', which cuts their military in half and prevents them from rebuilding units for 5 years. In addition to this, they are required to cede several allied territories, including portions of Northern Spain and several central African colonies. They are also required to suffer great war capitulations, requiring additional payments to the victor nations and a further reduction in their military. Even a terrible defeat such as this only seems to knock them down a single rank, to just below France. Bad news. We're on the verge of losing great power status once again, and we still have a some time to go before we can supplement our score with battleships. There are new prestige techs opening up to us soon, but they won't come soon enough to save us from dropping to rank 9. 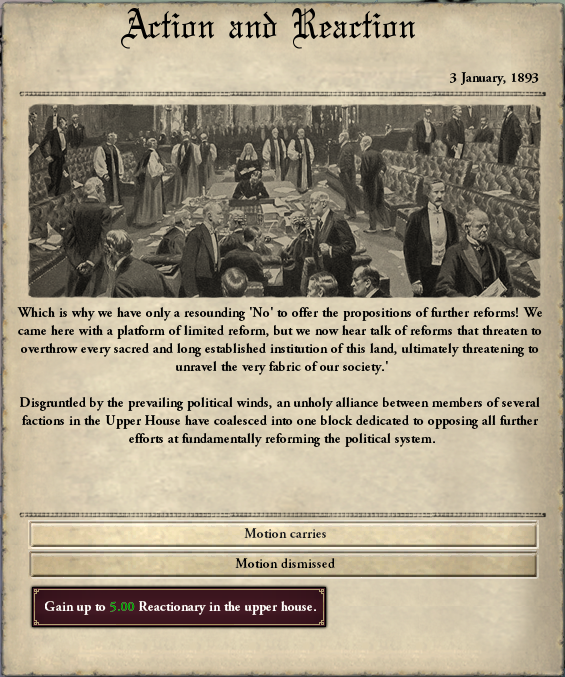 Our upper house is on a roll, giving us the option to pass another social reform nearly right away. This time I decide to pass a reform that our people desire. 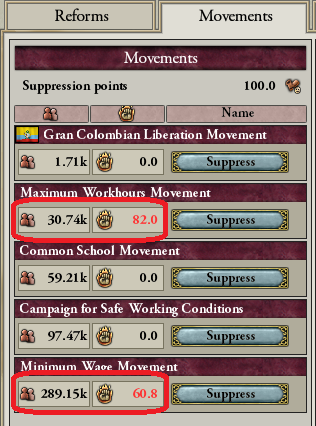 On the Movements tab, we can see that there's a more radical 'Maximum Workhours Movement', but a larger 'Minimum Wage Movement'. I decide to pass a minimum wage reform, since that movement is larger. France comes into the war opposite of the USA. 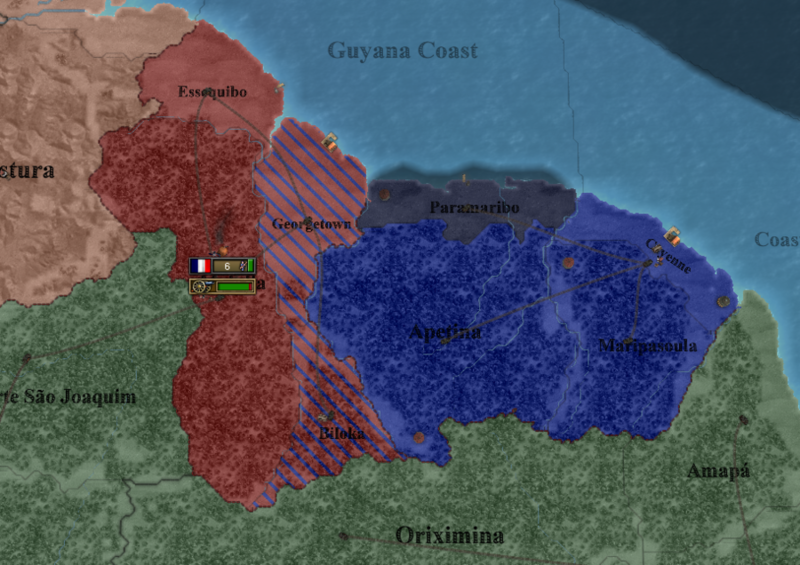 We send our armies to French Guyana to seize it before it can be used as an easy drop-off point. 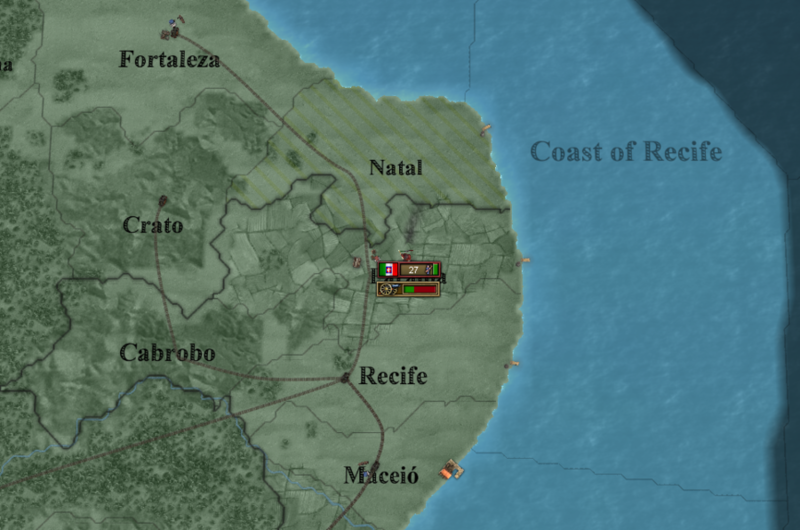 Italy comes to France's aid as well, dropping off a force on our northeast coast. We will need to intercept this invading army. Our colonies are lost cause in this war. We can't risk an attempt to transport a main army there during wartime. And even if we made it there, the French presence in Africa is tremendous and beyond our capability to handle. 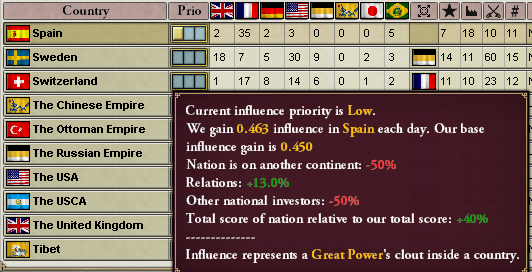 What's worse, we actually fell out of great power status immediately before I joined this war. Hopefully, France will allow us to bow out and lick our wounds. 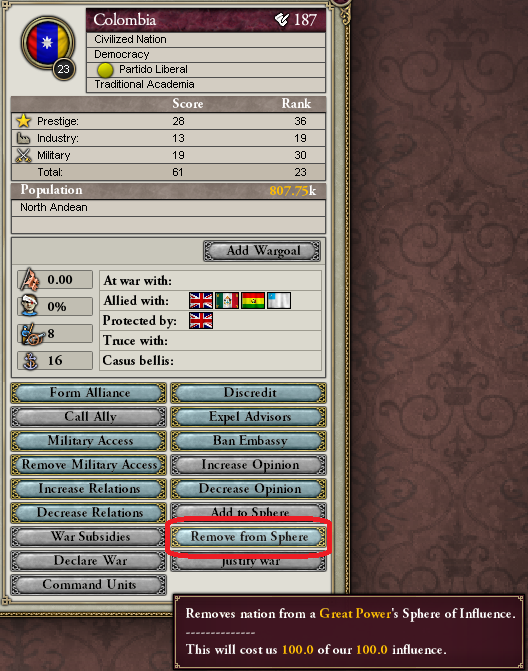 I'm confused about this war you got yourself into. What happened?? 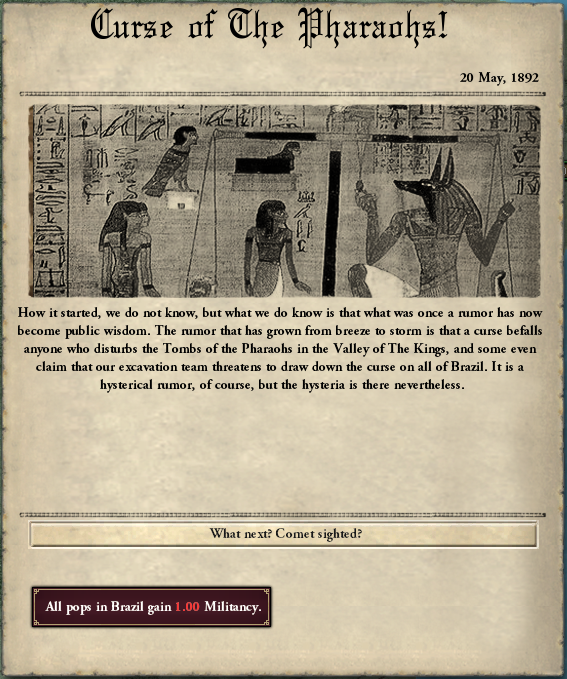 Sorry, this war must be a result of the mummy's curse too. I entered into it under an incorrect assumption, thinking it was for something else and it spiraled a bit out of control. Then, I cut out a couple key screenshots during my editing of the update which lead to me not describing the initiation of the war in detail. 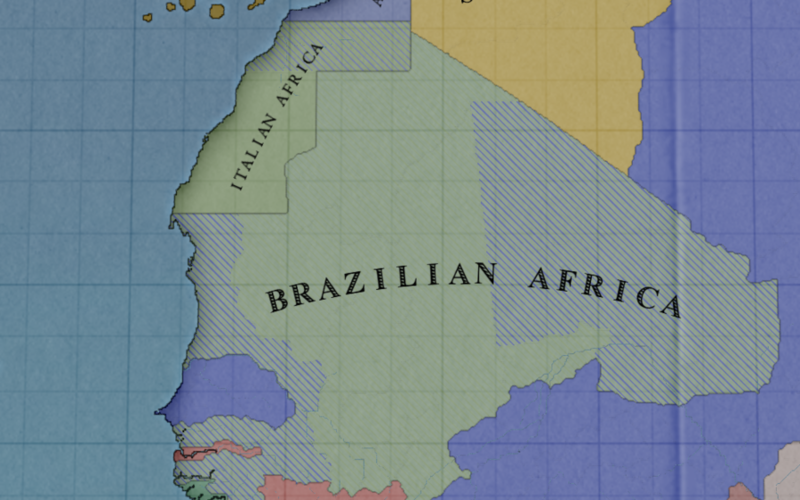 The Great War is over and this is a separate war, but it includes Russia, France, and Italy on the opposing side with the USA and Brazil on the other. The USA got involved with a crisis to free the Polish people living in Russia, and the crisis erupted into open warfare after a peaceful settlement couldn't be reached. 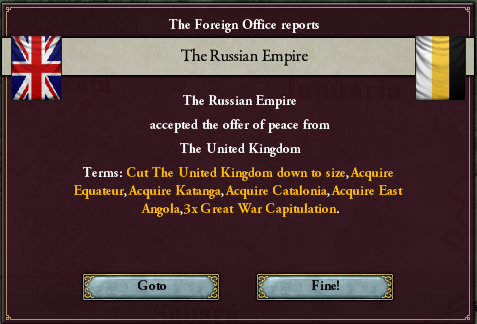 I can't recall what I mistook their original war declaration for, but I thought it would be a less ambitious, quick source of prestige (woops)! 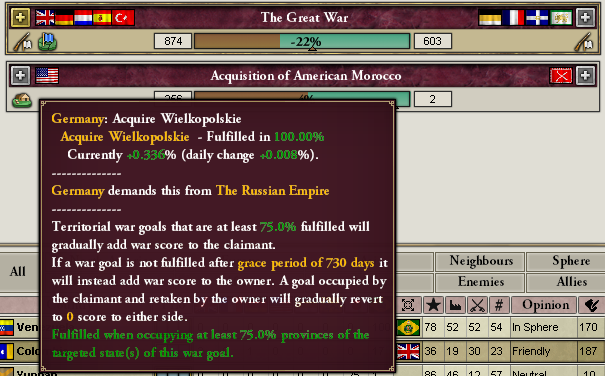 Luckily, the fact that I lost great power status right before this happened means that this isn't another great war and white peacing out or losing won't be as damaging as suffering a great war capitulation.